ART BIKERS: Art Bikers 2019: Now hiring! 4 positions! 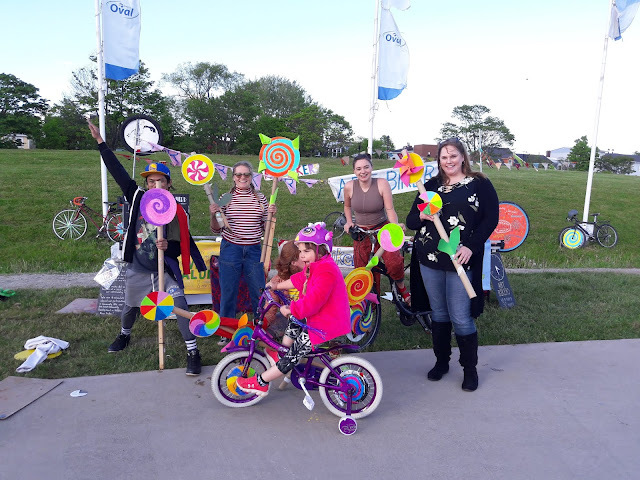 Art Bikers 2019: Now hiring! 4 positions! Be part of the 4Cs Foundation legacy program! 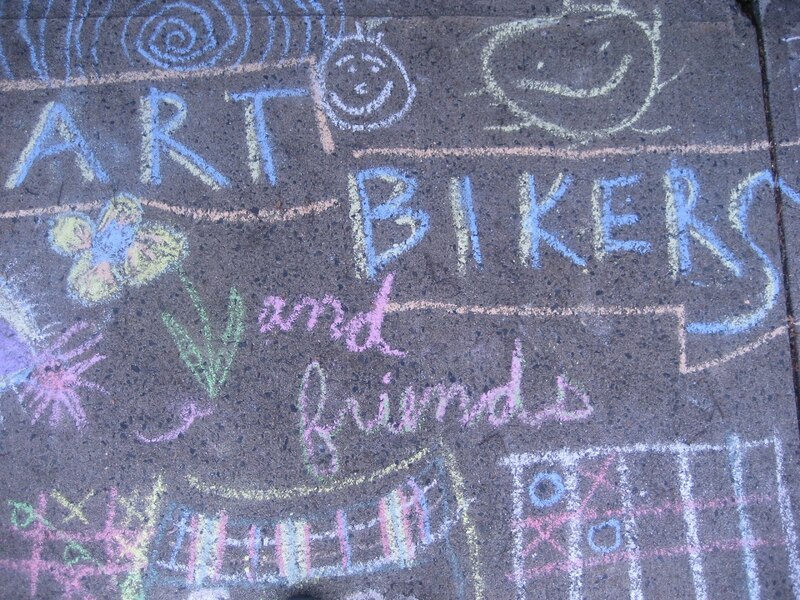 We are eager to share the details about our upcoming summer Art Bikers positions. For more information, please follow the link below. Deadlines are April 24th & 25th depending on the position.